Gardening is often one of the “greatest hits” of year one. There's something irresistible about combining curious kids with a pile of dirt and a bunch of trowels…and then watching seeds sprout and grow. As they work, kids often get a chance to see different kinds of seeds, but it can be hard to remember which ones end up becoming what. 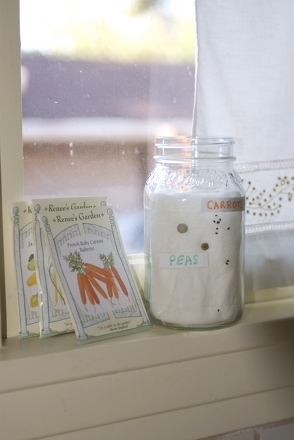 Here's a “full plate” activity that lets your kid connect seeds with grown plants while practising reading and writing skills, too. And even better: when the plate is complete, your family will have a handy chart to refer to, season after season! Start by using your ruler to draw a firm black line across the diameter of your plate four times, so that you divide it first into halves, then into quarters, and then into eighths. In each segment, invite your child to place a seed she likes, and glue it down near the bottom of the slice, close to the plate's centre. 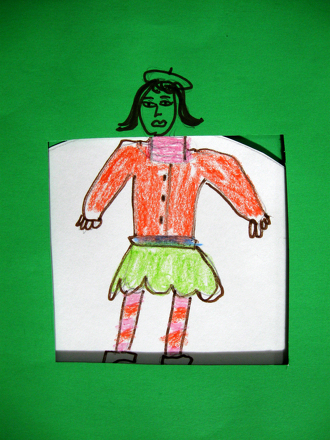 Right above the seed, help her draw a small picture of what the vegetable or flower looks like when the seed has grown. Then, around the outside edge, help your child write (or dictate so that you can write) the name of the plant. 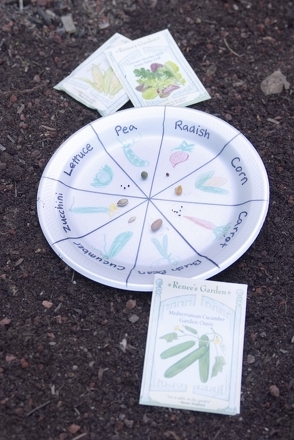 When you're done, you'll have a “seed wheel” to use as a reference for your garden this year…and for seasons to come, as well. You can also feel proud that your child has had yet one more science lesson with plant biology…with some helpful reading and writing practise thrown in. And if all goes well, you can plant some of these seeds together and enjoy a delicious harvest as well. Is that seed alive or not? Here's an exciting way for kindergarteners to make a seed museum that your child can watch, using simple household materials. 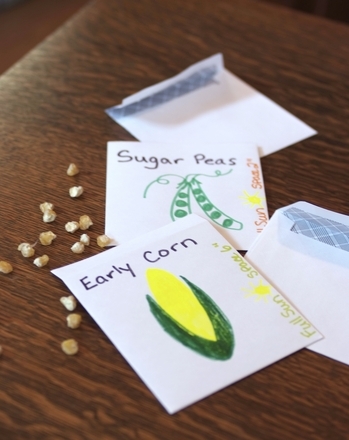 Create homemade seed packets with your kids. This activity combines your kids' love of science and the outdoors with a little writing and drawing fun. 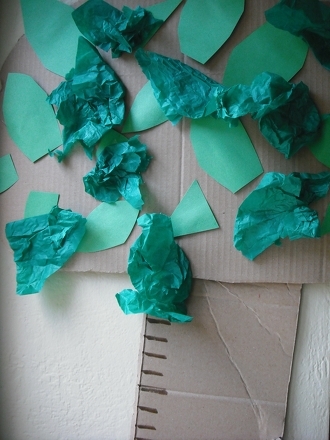 Help your child chart how much he has grown over his school break by creating his own tree-shaped Summer Growth Chart. Your child will continue to practise addition problems with this handy addition worksheet. 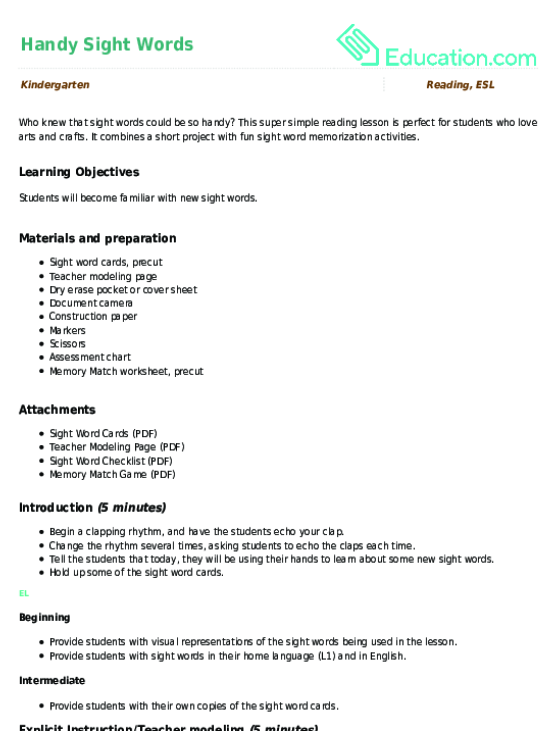 Use this resource to help your students skip-count and notice patterns in the hundreds chart. Help your little ones learn Japanese with a helpful Hiragana chart! 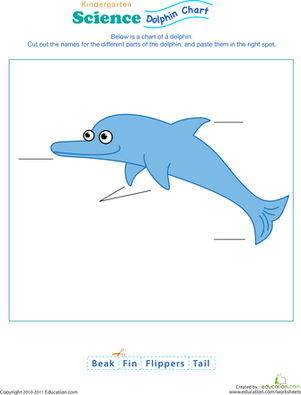 Test your kindergartener's understanding of the parts of a dolphin with this adorable, fill-in-the-blank dolphin chart. This handy dressing wheel makes getting ready a breeze! Help your preschooler conduct a fun experiment involving lots of interaction and learning about something that helps make people unique: eye colour. Students will practise letter-sound correspondence as they colour in their very own animal alphabet chart.